Certified pre-owned vehicles offer new-car benefits at a used-car price. Buying a used car doesn’t need to be a gamble! Only recent, low-mileage models with clean histories will qualify. 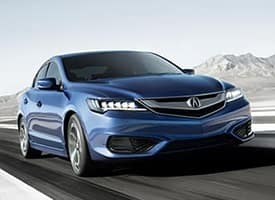 Joe Bullard Acura is home to a full service center and auto body repair shop. 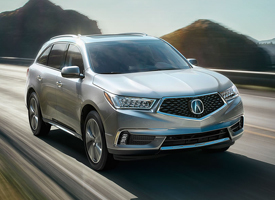 Manned by Acura-Trained technician teams using Genuine Acura parts and fluids, we’re experts at keeping Acura cars running as smoothly as the day they first rolled out of the factory. Joe Bullard Acura is proud to be part of a group of dealerships that has been locally owned and operated since 1955. Since then, we’ve grown to become the dealership of choice for drivers from Pensacola, Daphne, Gulfport, Biloxi, and Orange Beach. Whether you need a new or used vehicle, full service body work, or simply some automotive advice, our Gold and Silver level nationally ranked sales associates and Acura Certified technicians are ready and waiting to be of assistance. 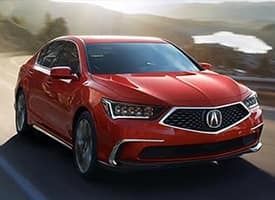 From stunning sports sedans to commanding SUVs, our showroom features the latest luxury vehicles from Acura, with options including the ILX, MDX, RDX, RLX, and TLX. 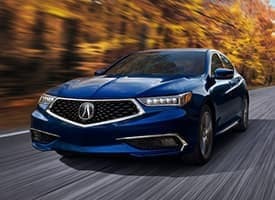 Our nationally ranked sales team will help you find the perfect vehicle to fit your exact requirements, and we carry a full range of Acura certified models if you want to save on a used model that’s just as reliable as a new one. The Joe Bullard Acura Finance Department works hard to make sure you don’t have to. We believe in making financing quick, easy, and transparent, and we’ll even work with drivers whose credit ratings would have seen them turned away at other dealerships. Our strong relationships with lenders allow us to find the most advantageous loan and lease packages around. To start the process, just use our online car loan calculator or head straight to the online finance application. 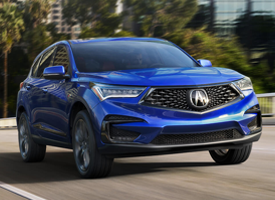 We can’t wait to welcome you to the showroom here at Joe Bullard Acura. Whether you need a tire rotation or a brand-new vehicle, you can count on receiving first-class assistance.